On Thursday 19th April 2018, the Kreisky Forum invited Péter Krekó to look back at the recent development of far right ideology in Hungary & to talk about the background that this provides for understanding the country’s election results. 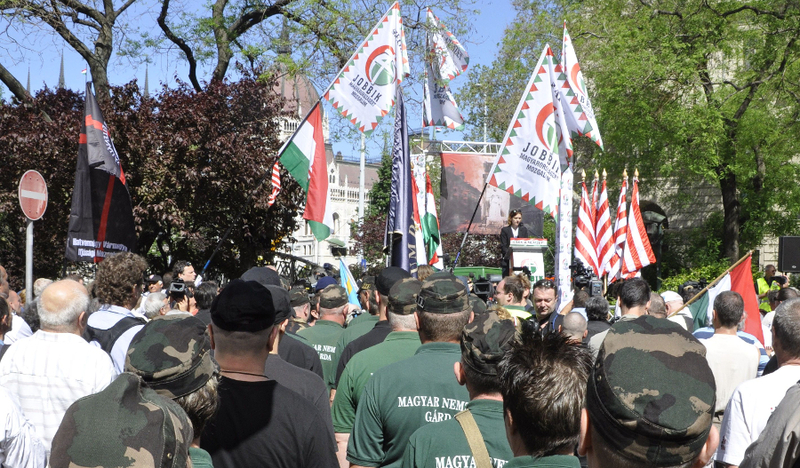 As the recent Hungarian elections have shown, the Hungarian far right has gone from a marginal force to becoming the mainstream of Hungarian politics in the space of ten short years. What is the social background to the authoritarian, illiberal regime emerging in Budapest? How much of the Hungarian case is specific to Hungary and how much adheres to international, global trends and the so-called “populist zeitgeist”? What is the nature of Hungarian far right narratives? And, to what extent is Hungary a political trendsetter in both Central & Eastern Europe and Europe at large? 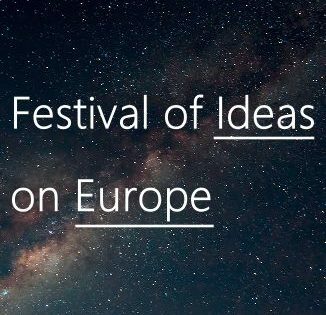 This debate was organised by the Kreisky Forum and took place at their Viennese premises (address below) in cooperation with Sofia’s Centre for Liberal Strategies.